Super relaxed and stylish luxury linen overalls. We couldn’t just call them dungarees or a romper because they are just so much more than that. With extra leg length to turn down when they grow or roll up for strolls along the beach. 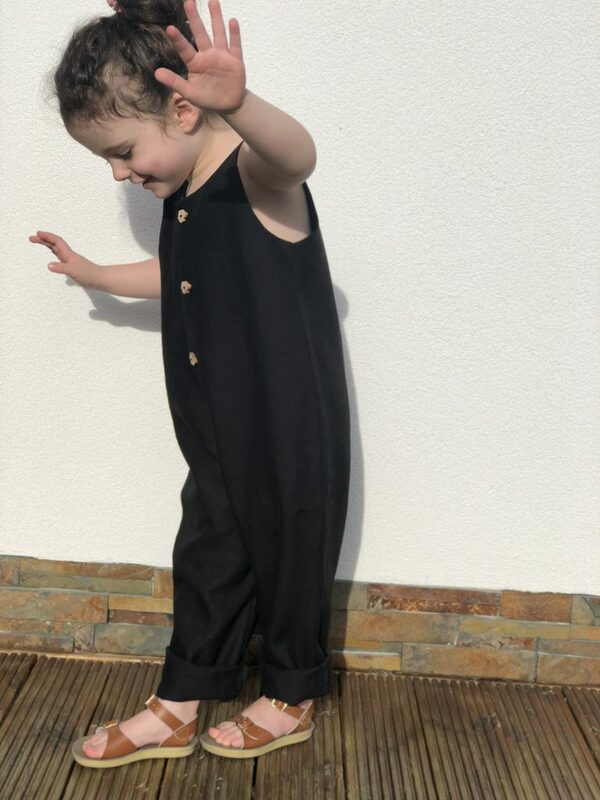 Made with 100% linen it’s the perfect piece of children’s unisex clothing. With room to grow with your child it will last from season through to season.